The mission of Frassati Sports & Adventure is to form strong male disciples of Jesus Christ. Through sports and adventure, we seek to foster authentic masculine spirituality, servant leadership, vocation discernment, and joyful Catholic witness. With God the Son at the center of our every action, He empowers us to take up our cross/sword and do all things through Him. While starting in 2016 with two basketball camps serving 84 boys as a ministry of Our Lady of Lourdes Parish in Denver, Frassati Sports & Adventure was incorporated as a 501(c)(3) tax-exempt organization in January 2017. By 2018 the ministry expanded its reach to over 500 boys through camps, clinics, leagues, competitive teams, private lessons, and discipleship groups. 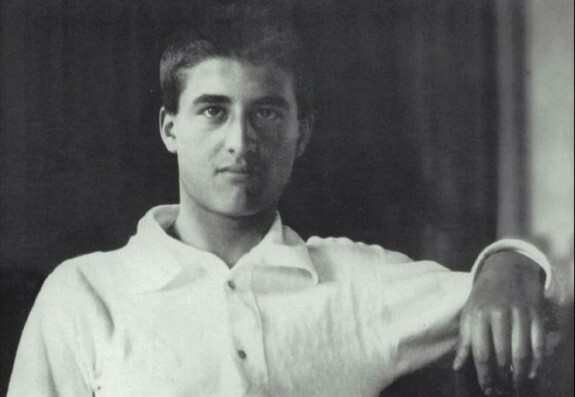 Blessed Pier Giorgio Frassati (1901-25) was a fun-loving, courageous young Italian athlete. He enjoyed skiing, soccer, hiking, rowing, horseback riding, swimming, fencing, and especially mountain climbing. During his frequently organized sporting events and outings to the mountains, he never hesitated to share the Gospel with his fellow competitors and adventure seekers. In 1990, Pope St. John Paul II beatified Pier Giorgio Frassati and named him "The Man of the Eight Beatitudes." Frassati summer camps challenge boys to take both their athletic skills and souls "To the Heights!" Camps include prayer, drills, competitive games, contests, prizes, giveaways, training in virtue and Christian discipleship, Catholic mentoring, and guest speakers. 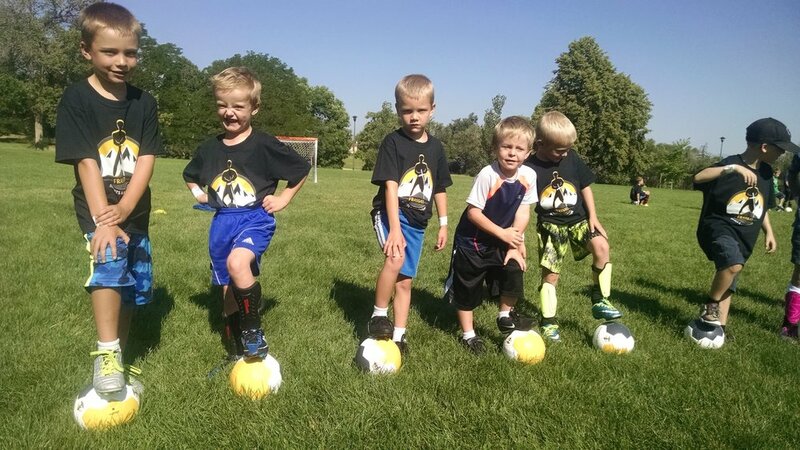 We are offer a wide variety of homeschool, after-school, and preseason clinics throughout the fall, winter, and spring. Depending on the season, classes include Soccer, Tennis, “Fit for Heaven", Strength Training, Basketball, Pickle ball, and Baseball, all with the same mission: To Jesus through sports! Frassati high school d-groups meet three times per month with a goal of building strong Christian brotherhood through fellowship, prayer, study, service, sports, and adventure. In 2018 we began forming teams of Catholic boys to compete for the greater glory of God within already existing basketball, soccer, cross country, and flag football leagues, including the Catholic Schools Athletic League (CSAL). We have expanded to baseball this spring! We offer group or private training in virtue through soccer, basketball, tennis, baseball, and more.